Neil Barclay is getting a lot of press. As the new CEO of the Charles H. Wright Museum of African American History, Barclay has been filling up the airways, giving interviews and penning columns. All of this is in an effort to justify the opening of the exhibit entitled Slavery at Jefferson’s Monticello: Paradox of Liberty. Barclay has been the subject of major news stories, written an op-ed, and appeared on Detroit Today and Michigan Radio. Even the Non Profit Quarterly has profiled his new job. These sources mention the controversy over the Jefferson exhibit, but not a single one has reached out to the Black Legacy Coalition for comments. 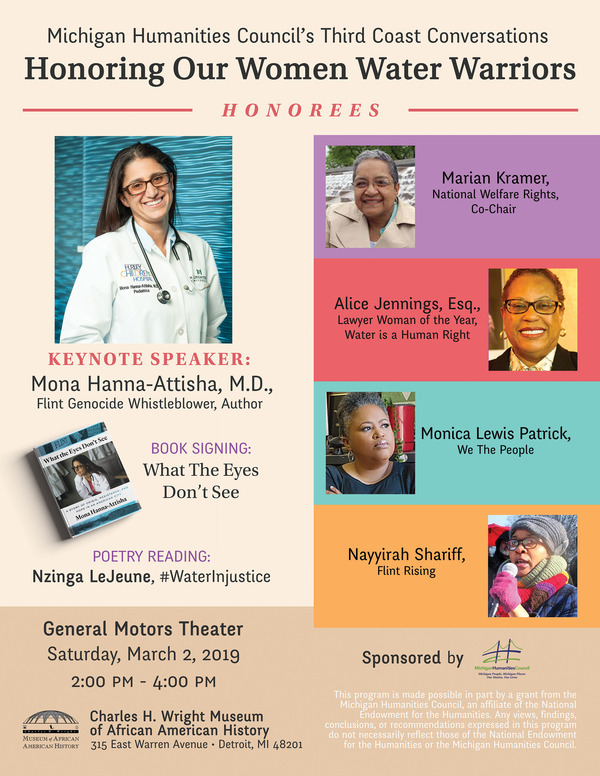 Nor have they asked any of the organizations that oppose the exhibit, including a leading professional association of African American scholars, and human rights groups. 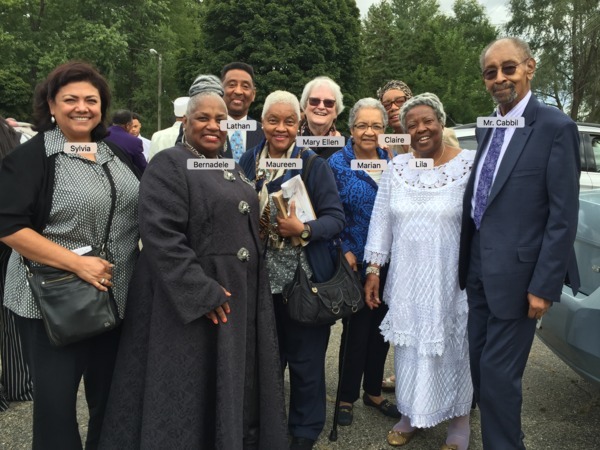 This lack of coverage was most glaring last week as members of the Black Legacy Coalition went to the Detroit City Council with their concerns. Coalition members asked the Council to exercise its authority and stop the current exhibit. They also asked that the Council insist on community-based representation on the Museum board of directors, and that the Council increase the annual funding of the Museum to support needed repairs and program development. These remarks went unreported in the mainstream press. Instead the mainstream media has focused on recycling the arguments for the exhibit, this time delivered by the new CEO. Most of Barclay’s editorial simply restates the known facts of Jefferson, but continues to sanitize their relationship. Barclay writes that Jefferson “fathered six children with Sally Hemings.” Jefferson did not “father” children. He raped a 14 year old girl whose life he totally controlled. This is not fathering. The use of the term father is intended to obscure the sexual violence inherent in this relationship. It is precisely this kind of confusion that has fueled objections to the exhibit. What this means in reality is that Barclay moved the life size statue of Jefferson away from the front door. Visitors are not greeted by Jefferson when they walk in. Instead they walk over a tombstone with the names of people who were enslaved. Jefferson is a little further in, still on his pedestal. But the place they are aiming to encourage dialogue is among African Americans. They are targeting four African American museums around the country. Why? African Americans know full well that slavery was evil. African Americans do not need to be told this, and certainly not through the “lens” provide by Jefferson. This reasoning is much like the infamous Kerner report that found the causes of rebellion in the US to be white supremacy, and then made a host of recommendations to change African Americans. This exhibit, based on lies, is as dangerous for white people as it is insulting to African Americans. It wants to keep Jefferson as focus, not confront the violence he perpetuated. It is part of the current white supremacist thrust to rewrite history. The Black Legacy Coalition is encouraging everyone to call or email City Council and demand they close down this exhibit, expand the board, and increase support for one of the most visionary, sacred places in our city. This museum was built by public funds, voted for by the citizens. The city budget allocates funds to it every year. We must insist that there is at least one place in or city where truth matters. The Black Legacy Coalition invites you to a public meeting on April 13. Save the date. Save the Wright. Tell Your Family Members, Neighbors, and Friends! Can the city send a contractor to strip and demolish your house without even a notice? 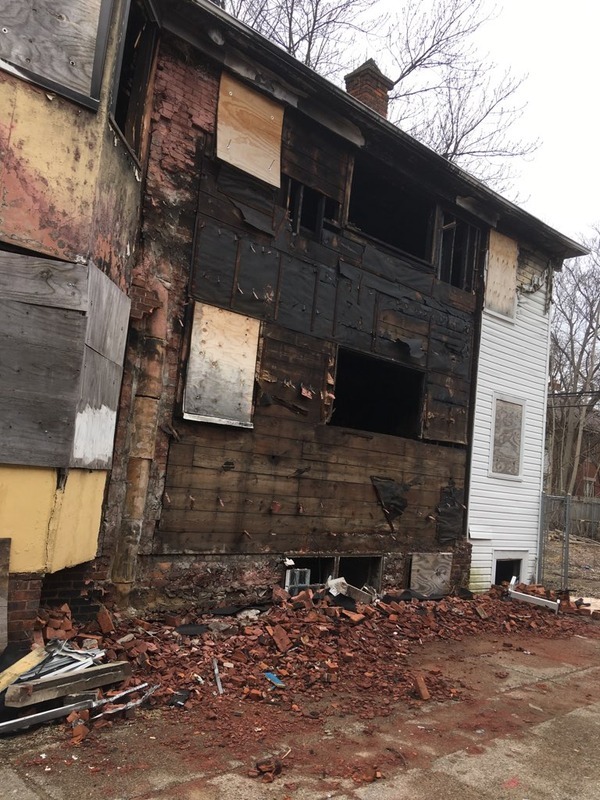 On March 7 contractors showed up at a house on W. Arizona in the Six Mile/Woodward area without notice to the owner or neighbors and pulled bricks, windows and 6 ft fencing from the property. This house has been owned since 2016 by a family with 6 children that has been restoring the house so that they can move their family in. It was secured until the contractor flattened the doors and broke out windows that they did not remove. They also broke out some basement glass block windows. The owners were alerted by neighbors and arrived to stop the destruction of their house. The contractor was rude but eventually called their boss who said to stop work. By then one of the contractors, Brickworld, had bundled up 4 pallets of bricks and the fencing was gone. They demanded to see the paperwork authorizing contractors on their property but no paperwork was provided at that time. She advised them to leave her bricks but by the next morning all 4 pallets were gone. She called the City’s Buildings Safety and Environmental Engineering Department (BSEED) and was told that if she wanted to repair the damage to her house, she had to obtain a $700 permit. No apology or admission of error was forthcoming. The house has been open to the elements since. 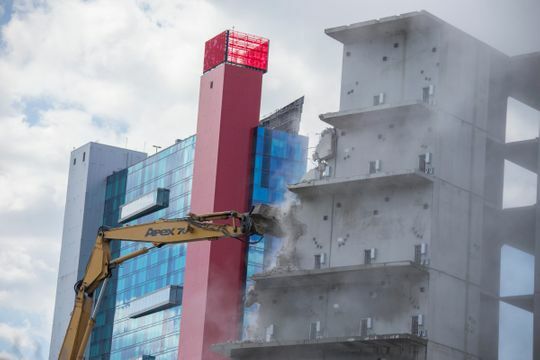 After a BSEED employee threatened to have the contractor come back and finish the demolition, Supervisor Arthur Edge (who I consider a man of his word) promised a suspension of the demolition activity, according to the owner. Later documents shared with the owner regarding the contract had dates going back to 2015. So, how can a 2015 contract be valid when the owner (the City) sold the property and thus forfeited its right to solely determine the fate of this property.? The house was, after all, secured by the rightful owner until the contractor destroyed the security. How can the City and contractor not immediately begin discussions with the owner to make the family whole for the harm that they caused? How can the contractor be allowed to strip the house and sell the harvested material AFTER they were informed that the property was not the City’s property and it certainly was not the contractor’s property. From my point of view, multiple crimes were committed – breaking and entering, vandalism and theft of property. Somebody needs some jail time. If you think that this requires citizens to stand in support of this family (and others in similar straits exist, I am told by several downtown sources), please write russbellant@gmail.com that you will help when and where possible. We have seen the face of fear and fascism. It is tear gas shot at barefoot children in diapers. We cannot look away. We cannot be distracted by the din of distraction, disinformation and denial. Before this moment we knew this president was capable of putting children in cages. We knew he would call immigrants names and whip up nationalistic hatreds. We knew he would endorse white supremist as good people, condone the murder and dismemberment of a journalist, refuse to limit right wing violence, withdraw protections for people who are transgender, use language to foster hatred, embrace torture and the use of force, attack women, people of color, and anyone who was critical of his policies, deny science, violate basic standards of decency, and demonstrate a complete disregard for truth. Now we know he will tear gas barefoot children. We know all of this about Donald Trump. We know this is the kind of person he is. This is the kind of country he is creating. We also know that some of us embrace him. We see the depth of their fear. Most of them are white, most of them men, all of them disconnected from any moral center. Now, the only question is where do the rest of us stand? What kind of country do we want? What kind of people are we? The scenes on the Southern border of the U.S. present a moment of decision for all of us. Just as the unleashing of sticks and dogs on peaceful demonstrators challenged the conscious of America a half century ago, we are again challenged to respond. Some of us will stand with Trump. But the rest of us cannot condone him with silence. We need to support one another to sustain our outrage at the terror our government is wielding on a daily basis. We at the Boggs Center denounce this president and his actions. We call for open borders. We call upon all people of good will to publicly and forcefully object to this inhuman policy. We call upon all faith-based organizations to declare Sanctuary for all immigrants. We call upon all organizations to issue public statements welcoming immigrants and denouncing the use of force by this president to prevent their safe passage to this land. We call upon all labor unions to offer support and welcoming assistance to immigrants. We call upon all police, border patrol agents, and military personnel to refuse to comply with orders that harm those who seek nothing but peace and safe harbor. We call upon members of the media to portray accurately and fully the violence being committed in our name. We call upon all teachers, parents and community leaders to hold conversations about immigration, the US role in global violence, and the kind of country we wish to become. We call upon individuals to face this brutality and find ways to extend love, compassion and care in our everyday lives. At every moment in our often bloody, shameful history there have been people who resisted. 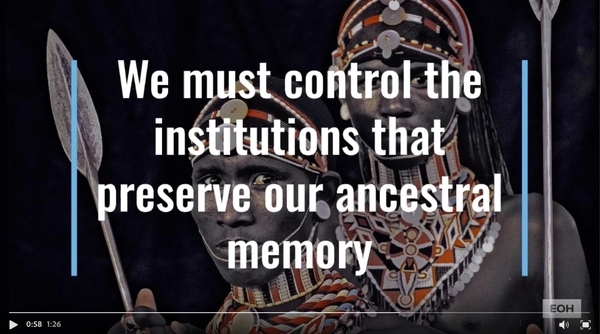 People resisted the taking of indigenous lands, the enslavement of people from Africa, the use of laws to turn people into property, and the limitations of full citizenship extended to women, people of color, workers, immigrants and youth. He said that “Somehow this madness must cease” for it “is but a symptom of a far deeper malady within the American spirit. In his speech calling for the end of the Vietnam war King offered a new way of thinking about who we could become as a people. We encourage people to\ consider the wisdom he offers for us as we face a time of choice. America, the richest and most powerful nation in the world, can well lead the way in this revolution of values. There is nothing except a tragic death wish to prevent us from reordering our priorities so that the pursuit of peace will take precedence over the pursuit of war. If we cannot find new ways to act in Love, King warned, “We shall surely be dragged down the long, dark, and shameful corridors of time reserved for those who possess power without compassion, might without morality, and strength without sight. Shall we say the odds are too great? Shall we tell them the struggle is too hard? Will our message be that the forces of American life militate against their arrival as full men, and we send our deepest regrets? Or will there be another message — of longing, of hope, of solidarity with their yearnings, of commitment to their cause, whatever the cost? The choice is ours, and though we might prefer it otherwise, we must choose in this crucial moment of human history…. If Trump and his supporters fear barefoot children, how much more must they fear the sounds of our united voices, calling forth a compassionate, just and joy filled future? The choice is ours. 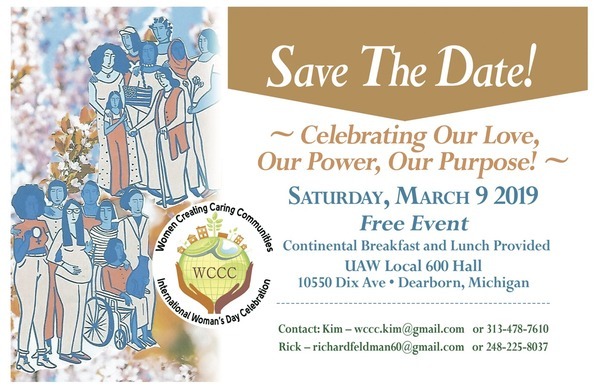 Detroit joined thousands of communities across the globe celebrating International Women’s Day last weekend. 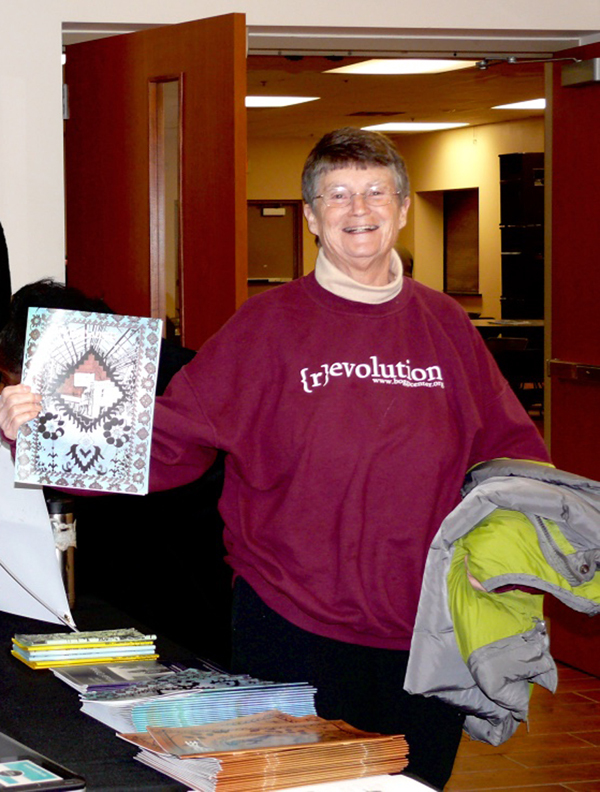 Nine years ago, Grace Lee Boggs and the Boggs Center joined Cindy Estrada of the UAW to reinvigorate local celebrations. She concluded by pointing to the emerging efforts to fight against greed and self-interest, from fights for a living wage, to teachers strikes, and women elected to congress on progressive platforms. Quoting John L. Lewis, Ms. Scales said, “We need to make good trouble.” She said, “Well behaved women don’t make history, we don’t change things being polite.” She asked each of us to think about “What is it you can do to make our communities better? Tiffany Ruff shared her journey from incarceration to becoming an activist. She explained how critical having a vision of where we want to go is to finding and developing our own sense of purpose. Cindy Estrada brought the discussions to a close talking about power. 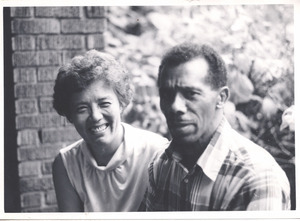 She challenged all of us to do more and to think more deeply about the relationships between the community and labor. For the first time in more than a generation, Detroit will see a new auto plant. Last week, Mayor Duggan and Governor Whitmer joined leaders from Fiat-Chrysler (FCA) and the UAW to announce a possible $4.5 billion expansion that will result in 6,500 new jobs. Most of these jobs will be in Detroit. UAW Vice President Cindy Estrada said the expansion rewards U.S. autoworkers for their hard work and shows confidence in their commitment to the future. “This is especially exciting given that these are good union jobs with union wages and benefits that have been collectively bargained for with the company,” she said. About 170 of the 200 acres is under the control of the city of Detroit, DTE Energy, the Great Lakes Water Authority and the Moroun family, Duggan said. The Moroun family, not exactly known for their civic mindedness, owns 80 acres. Another 11 acres are owned by the Great Lakes Water Authority and 50 acres of land at DTE Energy’s former Conner Creek facility is included. All of this expansion comes less than two months after the announcement by General Motors that it will be closing 5 auto plants. Buried in the story of expansion here was the announcement the same day that FCA was cutting 1,400 jobs from the Jeep Cherokee assembly plant in Belvidere Illinois. People working in the plant in Saltillo, Mexico are also likely to face job loss as some truck production shifts to Warren. While we welcome this expansion, and encourage a strong commitment to a Community Benefits Agreement, it is important to think very differently about how we are building our economic and social life for a sustainable future. This is the same old story of openings and closings, winners and losers, temporary gains and long-term consequences. Forty years ago, as the whole community of Poletown was sacrificed for the promise of jobs, James Boggs wrote. Deep in our hearts we know all these measures won’t work. We know capitalism operates by displacing human beings with machines, so plants which today employ 6000 will soon employ 3000. We know U.S. multinationals, like GM, Ford, TRW, ITT, are investing overseas to take advantage of cheaper labor and more accessible resources. We know modern war needs technicians and scientists more than it does ground troops and workers, and stockpiling weapons only brings a nuclear holocaust closer. We know society doesn’t need most of the goods we produce by our dehumanizing labor and that the plants we work in create new Love Canals. But rather than accept responsibility for changing the system which has turned us into slaves to constantly-expanding toxic wastes, and constantly-expanding multi-national corporations, we beg the master to give us back our jobs so he can lay us off again. This new expansion and the process of creating a real community benefit agreement provide an opportunity for us to ask fundamental questions about what kind of work we need to develop ourselves, our children, and our communities. A just, sustainable future means thinking about more than a job. It is with great sadness and disbelief that I share this news: Mama Lila Cabbil, one of the People’s Water Board founding members and most passionate water warriors, left this world today. Many of us are especially grieved to learn that she had been in the hospital the last several days in ICU with the flu and pneumonia and we did not know this. I spoke briefly tonight with her husband and assured him that we are ready to do anything he may need from us in this difficult time. He says he and the family are making home-going arrangements and should have more information on Monday. Meanwhile, services will take place on Saturday, March 9th. Personally, I’m devastated by the news of losing my very dear friend, especially under these circumstances. It was only five months ago that we said our goodbyes to her beloved Mother Edna Leak. 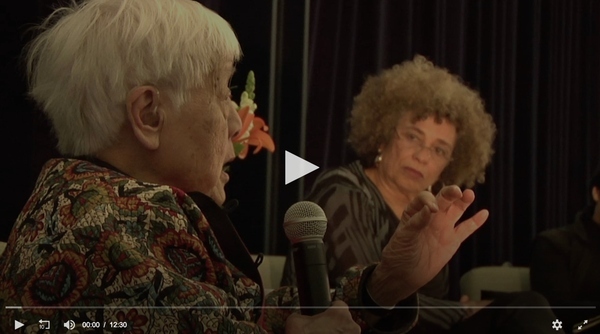 Knowing how fragile life is, Lila was always asking about how we are caring for ourselves in this movement work for justice and how difficult it could be on our own health. I already miss my friend immensely. Detroit Future City is back in the news. After a contentious, widely criticized community engagement process, Detroit Future City produced a 50-year plan nearly a decade ago. The plan laid out a blueprint for shrinking our neighborhoods and established a framework for a transition to a whiter, wealthier city. The bankruptcy process overshadowed this effort. Now Mayor Duggan has dropped the signature concept of the plan, the shrinking of the city. Instead, Duggan is all about growth. Everyone knows that the current growth and development under the Duggan administration has left most neighborhoods feeling neglected. The tale of two Detroit’s persists as residents watch millions upon millions of dollars pour into downtown while neighborhoods continue to languish. Recognizing the racial tensions that are simmering, Detroit Future City offers a view of development to encourage middle class African American families to come into the city. The new report, “Growing Detroit’s African-American Middle Class,” released this week, says 25 percent of Detroiters are middle class and the city needs 27,000 more African American families to earn $46,000 or more to stabilize neighborhoods. In a lot ways there is nothing new in the report. It gives hard figures to something almost everyone knows. 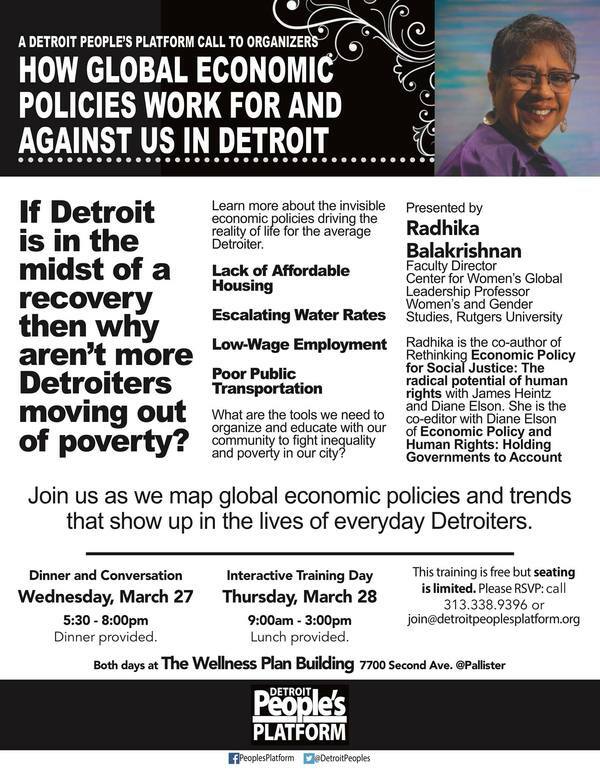 One of the reasons Detroit has become smaller, is because African-Americans have moved out. Many of them were middle class. But there is something insidious at work here. This latest intervention into policy decisions provides another justification to ignore actions that would actually stabilize existing neighborhoods and make life better for people who live here. The report points our thinking away from what it means to build an inclusive city, while pretending to be concerned with increasing an African American presence. While making passing references to the 70% of the city that is not middle class, the report offers no policies that will directly improve the lives of the majority of people. It advocates “job training” and “educational opportunities.” It does so in language that perpetuates the idea that most of us are simply not up the task of being part of the city’s future. This denial of the creativity, ingenuity, and inventiveness that characterizes most of the people who have stayed here and love this city fosters race and class antagonisms. It continues the idea that there is nothing and no one of value in our neighborhoods as we currently exist. Thus, the report provides yet another justification for the continued assaults on neighborhood residents. Since 1999 we have closed more than half our public schools. The loss of neighborhood schools has a direct impact on neighborhood stability. We have attacked and diminished our African American teaching force. Historically our teachers provided skill, energy, and stability in our neighborhoods. Through the bankruptcy process the pensions of city workers were cut, plunging many into poverty. The city has privatized public services, swapping good paying jobs for lower wages and no benefits. Corporate interests have blocked every effort to increase minimum wages, establish community benefit agreements, and provide adequate health care for all. Foreclosures have decimated neighborhoods throughout the city. Water shut offs have driven people out of homes, destabilized neighborhoods, and risk public health. Assaultive incarceration practices remove people from work and family. Lack of transportation precludes access to higher paying work. All of these factors have solutions, many in the hands of the mayor and city council. We should have a moratorium of school closing, foreclosures, water shut offs, layoffs of public employees and punitive bail policies. Each one of these steps would have an immediate impact on neighborhood stability and on the quality of life of our people. 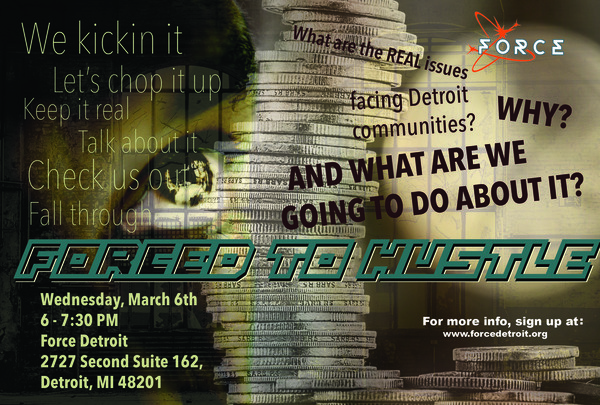 Detroit Future City continues to obscure the real challenges we face. It would do well to begin with a different question. As we face climate catastrophe and growing inequity, will more middle-class people create to a sustainable future? Can the earth continue to bear ways of living that foster individual, highly consumptive ways of being? Can we imagine a future based on sharing and caring? Until we ask real questions, we will continue to foster a culture that is destroying us all. 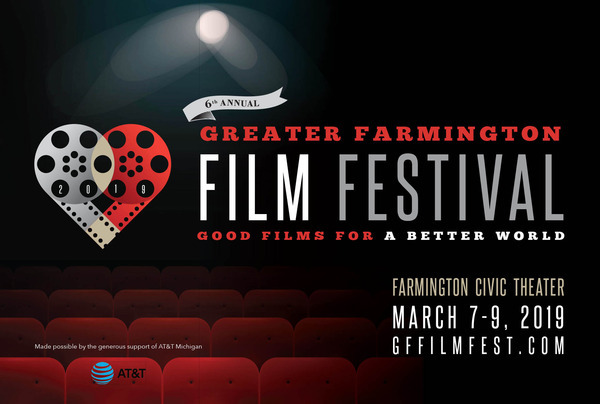 Don’t miss Intelligent Lives at the upcoming Greater Farmington Film Festival!